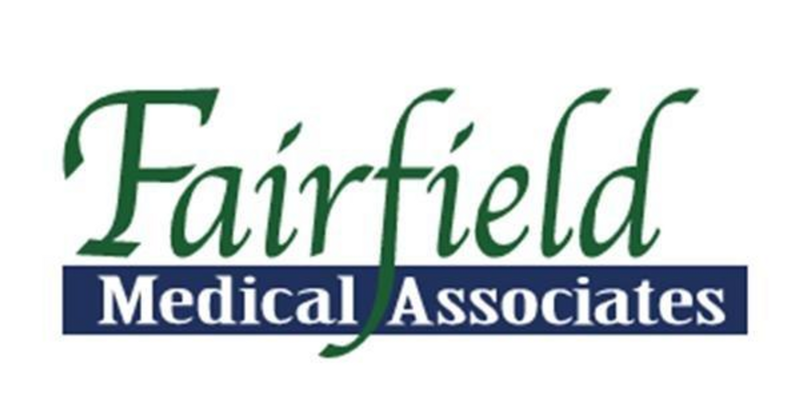 It is our philosophy at Fairfield Medical Associates to provide patient-centered care, compassionate and quality medical care to those persons of this county and the surrounding areas. 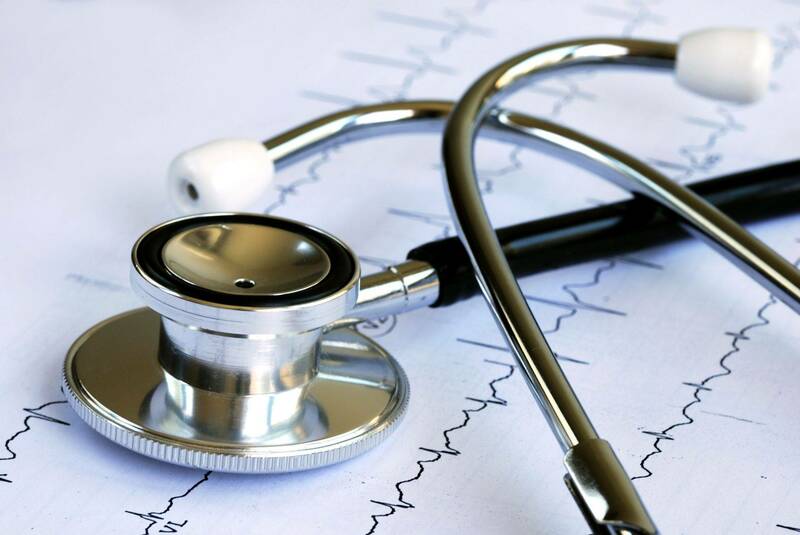 With our ultimate purpose to help people, we have a goal as a Rural Health Clinic to provide primary health care services which include diagnosis, treatment, health maintenance, health promotion, and disease prevention. Learn more about our Fit for Life program.